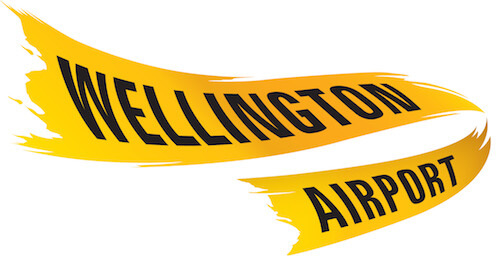 Smoking at Wellington International is not as easy as other New Zealand airports. There is no smoking once past security. The only smoking is outside the terminal building. There is a dedicated smoking area at the north side of the terminal just outside the check in area on the Departures level. There is no dedicated area on the arrivals level however there is a lot of construction ongoing and this may be why there is no signage. There is however a lot of open areas easily accessible just outside the doors so it doesn’t seem like a stretch that you can find a spot. There’s no seating on the departures level for smokers however there are ashtrays. There’s also no cover if it’s raining or windy.